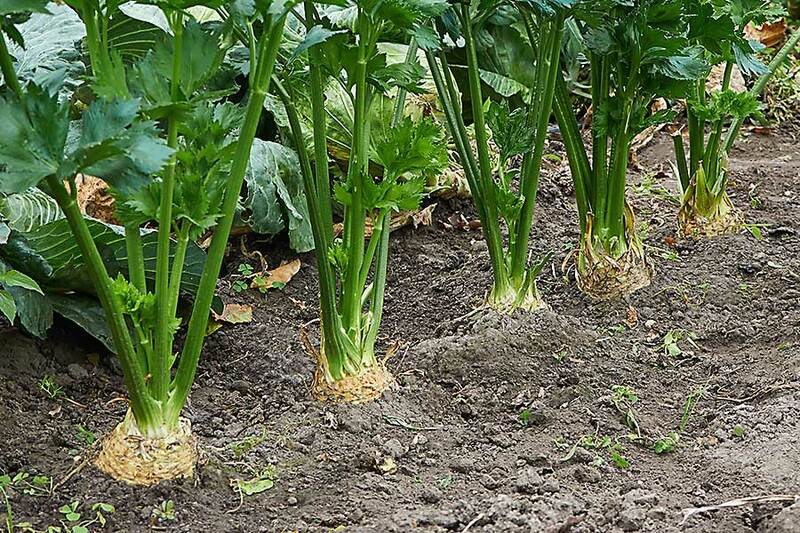 Celery belongs to the Apiaceae family and is scientifically called Apium graveolens. The stalks and leaves of this plant are edible and the seed is used as spice. The seed extract is used as herbal medicine. 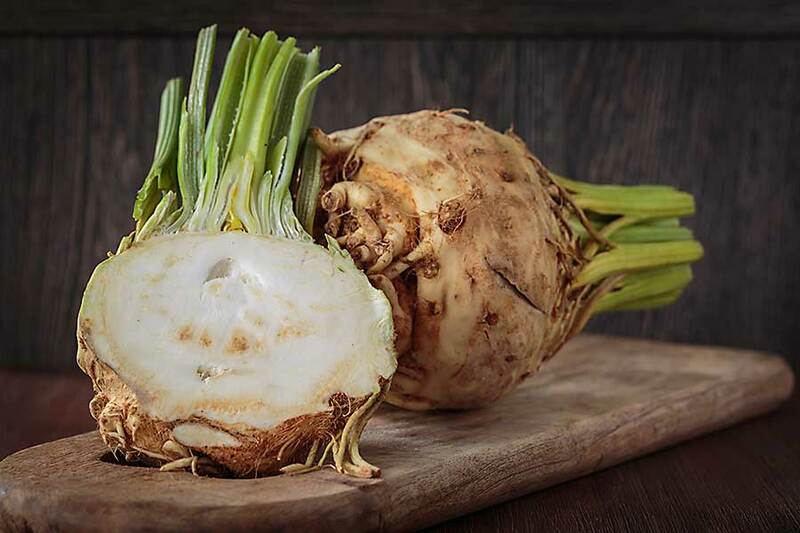 There are three variants in celery namely Celery, Wild Celery or Celeriac and Leaf Celery. Celery is packed with a lot of nutrition. They contain Vitamin C, D, E, K, Vitamin B6 and B12, minerals such as, potassium, folate and calcium, and dietary fibers. They are low in cholesterol and trans-fat. Celery is a great source of antioxidants such as vitamin C, beta carotene, and flavonoids. There are several additional antioxidants in celery and celery seeds that reduce inflammation in the digestive tract, blood vessels, and vital organs. Celery consists of pectin-based polysaccharides and compound known as apiuman prevent stomach ulcers. The soluble and insoluble fibres combined with apiuman and the high-water content in the celery supports a healthy digestive system. Often consumed as a low-calorie snack, celery has a steady effect on the blood sugar. Celery consumption reduces artery-clogging cholesterol, commonly called bad cholesterol. It also stimulates the secretion of bile juice which reduces the cholesterol levels. The fibre in celery scrapes the cholesterol out of the bloodstream and boosts cardiovascular health. Celery seeds helps to eliminate uric acid, meaning, it stimulates urination. It prevents bladder disorder, kidney problems and similar conditions. Phthalides, flavonoids like luteolin, and polyacetylenes in celery have cancer fighting properties. 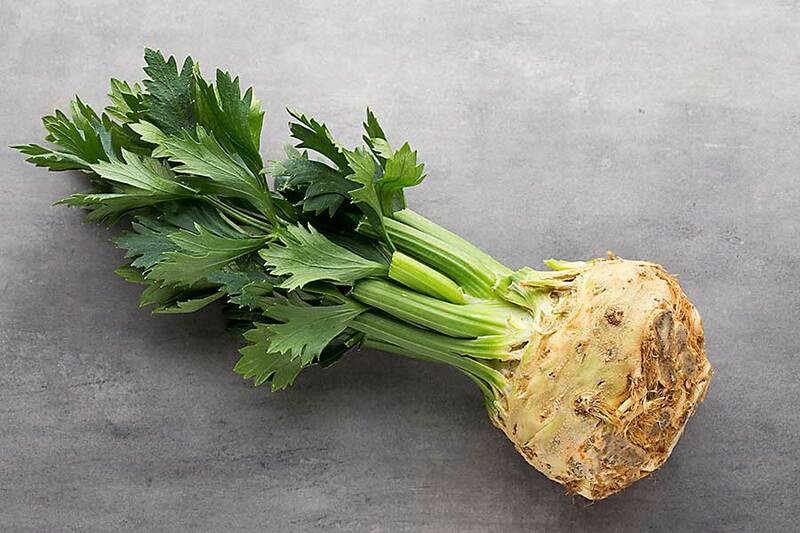 Coumarins in celery enhances the activity of certain white blood cells and prevent cancer.